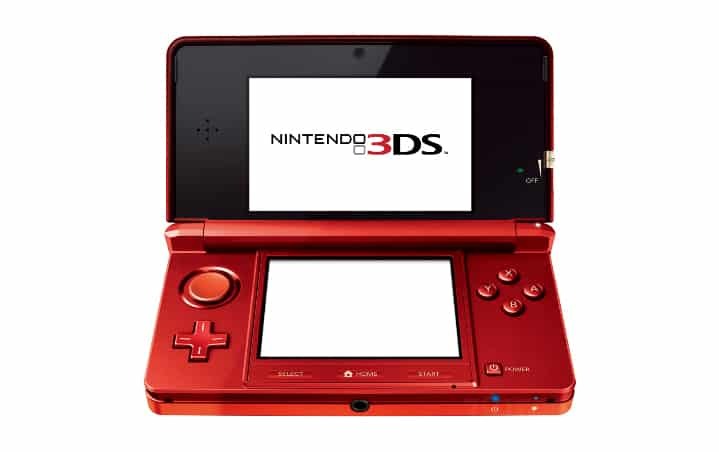 The latest Nintendo 3DS system update will be available across Europe by December 8th, Nintendo have today announced. The update, which brings 3D video capture and stop-motion capabilities, new Street Pass Mii Plaza content and the ability to perform a complete system transfer between two Nintendo 3DS systems, was previously believed to be set for November 30th. Nintendo’s latest advertisement campaign includes the statement “3D video camera available to download from 30th November”, which led to such conclusion.